7th Pay Commission: Days after announcing 10 per cent quota for upper caste poor, Prime Minister Narendra Modi’s government on Tuesday approved proposal to extend the benefits of the 7th Central Pay Commission to the teachers and other academic staff of the state government and government aided technical institution in the country. The move, which will benefit lakhs of academic staff members, would cost the Centre Rs 1,241.78 crore. The pay scales will be applicable from January 1, 2016. 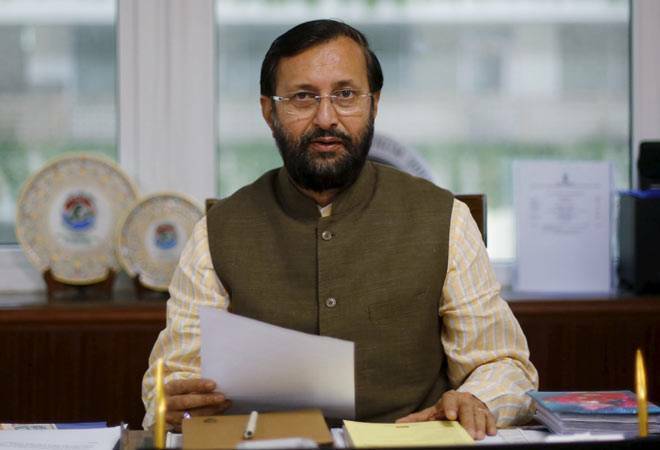 Speaking to media, Human Resource Development Minister Prakash Javadekar said the government would reimburse 50 per cent of the total additional expenditure that would be incurred by the institutes for payment of arrears on account of the revision in accordance with 7th Pay Commission recommendations.